Thank you Colleen! This is one of my favorites of my time down in Bandon. Can’t wait to get down there again. 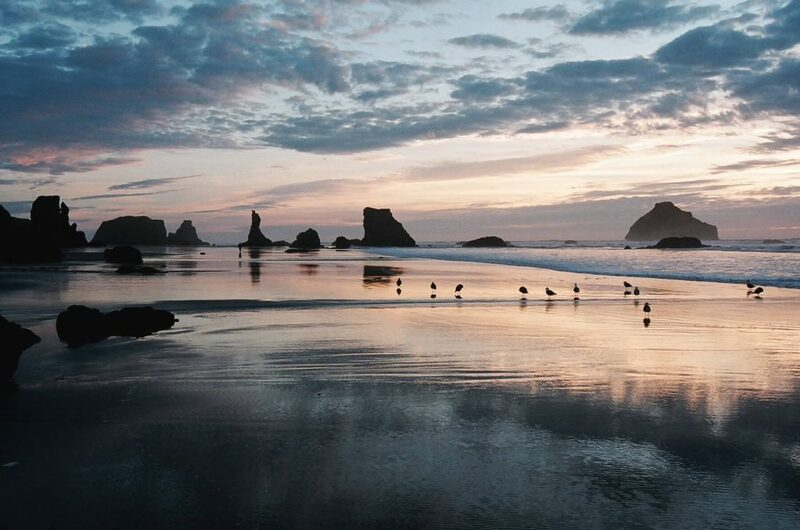 I absolutely love this picture of Face Rock an the Bandon beach at sunset. I’d love to have a canvas print made. Can I please get your permission and a higher resolution image? My husband grew up in Bandon and we recently downsized and retired. I was searching for something for our living room that would give him that old home feel. Your picture would be perfect!